Garnet Hill loves to get creative! They just kicked off their third annual Kids Slipper Boot Design Contest. 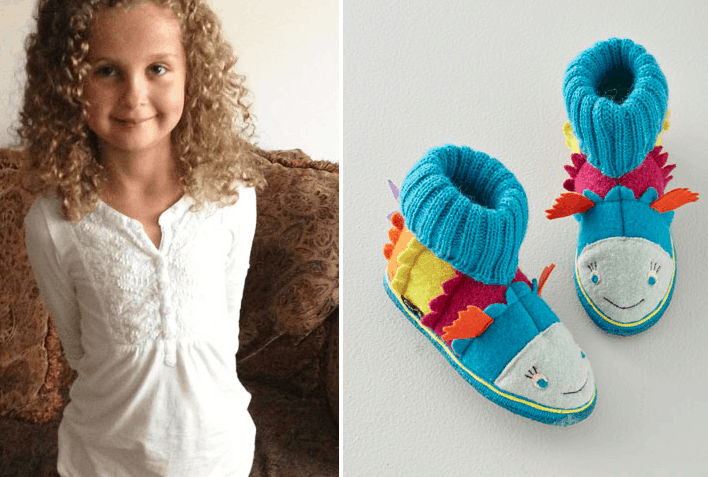 Through December 2, kids ages 4-12 can submit their designs for the chance to win one of three $250 Gift Cards, plus a pair of slipper boots designed by them! Last year’s design was actually added to their collection! If your children love art – this is the contest for them. Something really fun to do together as a family.